Granite and marble, marble and granite. The terms flow from the tongue like silver and gold or salt and pepper. They seem meant for each other. But beyond being stunning, versatile and the two most widely fabricated and installed natural stones, many of the similarities end there. Marble and granite are as different as oil and vinegar, coincidentally two liquids you don’t want to put on either stone by natural stone industry standards. But that’s a whole other article. Contrary to popular belief, both granite and marble are available in a variety of colors that can add elegance to marble counters or granite countertops. 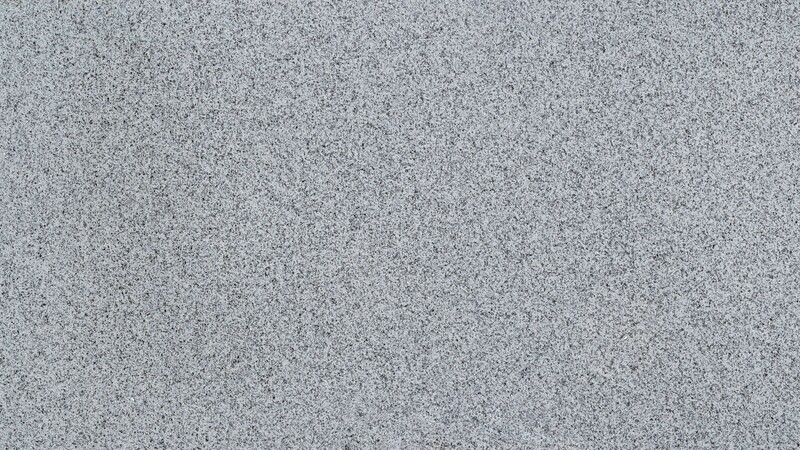 Indeed, the colors embedded in Viscont White Granite, for example, surprise some people who are used to granite colors being darker shades like Tan Brown Granite. The natural stone industry, with suppliers such as SlabMarket, do a yeoman’s job of bringing countless color-laden slabs to market in containers that will please any palate. There is light granite and there is black marble. The difference in the diverse color wheels of the two stones is that marble, à la White Carrara marble is veiny, while granite makes spectacles out of speckles, although some Viscont White Granite slabs can contain lines akin to veins. Slabs of both marble and granite provide movement to the eye with their individual telltale insets. The one thing these two classic stones do have in common is that they can both be purchased by filling your containers via SlabMarket and can be safely maintained with Mr. Stone's All Granite and Marble Countertop Cleaner, recommended by Marble.com for daily cleaning. Referred to as the granddaddy of natural stones because of its ever-present use throughout the world, this is one of the most durable stones on earth. It’s no surprise that this ease-of-maintenance gem from Mother Nature is in homes and businesses as granite countertops, bathtub and fireplace surrounds, and bathroom vanities. Simple, daily cleaning with Mr. Stone's All Granite and Marble Countertop Cleaner will keep all granite looking as good as new. While granite is more or less a light-colored natural stone, there are dark variations of granite colors depending on mineral content. Tan Brown granite and Black Pearl granite are examples of variants that provide for a darker granite countertop. Light granite, such as Delicatus Cream granite or Viscont White granite, are more common, yet some exotics are light granites as well. Slab yard owners and stone fabricators have the best variety from which to choose, driven by their memberships in SlabMarket, the quintessential outlet for retailers to shop for containers of granite, including our favorites, the Tan Brown Granite and Viscont White Granite. An igneous rock mostly comprised of quartz and feldspar, granite gets its name from the display of grains that can be seen in the stone with the naked eye. Rough slabs originally cut from the earth are then diamond polished on one side to bring out the true granite colors that lie within. If granite is the granddaddy of Mother Nature’s stone bounty, then marble is the queen. The stone choice by sculptors for centuries, marble remains the epitome of beauty as homeowners and designers continue to gravitate toward the stone for creating a classic look. Marble, a metamorphic rock, is known for its marbling, like a high-grade, mouth-watering steak. The stone’s characteristic veins are what makes marble stand alone, especially when creating marble counters or backsplashes. 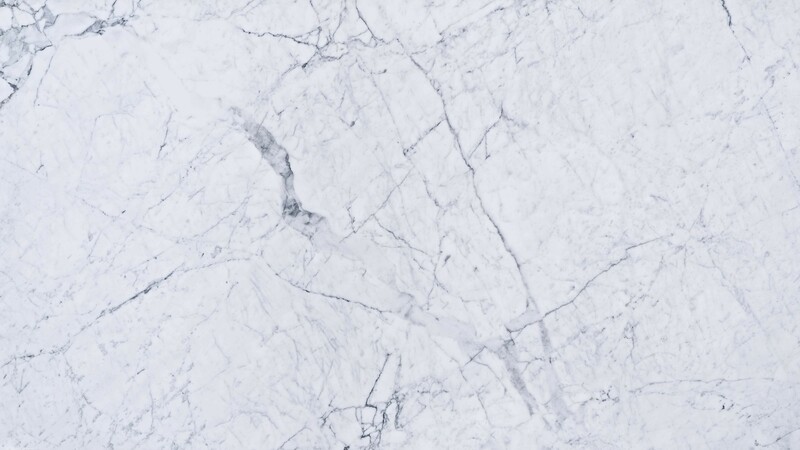 Try White Carrara Marble, offering shades of blue-gray and whites with soft veining, or Statuario Marble, providing bold gray and gold veins. Calacatta Gold marble displays golds and grays on a bed of white. Calacatta Gold, Carrara White and Statuario are all classic marbles that will differ from slab to slab, offering originality and elegance to any home or business. Like granite, marble is usually a light-colored stone. And like granite, mineral deposits are the impetus for color variations. Natural stone industry colors range from the typical white background and black veins like those of Statuario Marble and Calacatta Gold Marble to the extreme of Black Marquina marble’s white veins on a black bed. The purer white the marble, the less the added minerals. There is no doubt that both granite and marble are high in demand. Being a member of Slabmarket.com will ensure that your slab inventory has a wide range of granite and marble available to your customers. Always offer your customers to care for their investments as well, by using stone-safe products like Mr. Stone's All Granite and Marble Countertop Cleaner. Please take a look at one of our favorite kitchens with granite installed by Marble.com!